As of the end of October, there have been in excess of 50,000 vaginal mesh lawsuits filed against manufacturers of these devices – yet a recent study published in the British Medical Journal suggests that this treatment for stress urinary incontinence (SUI) and pelvic organ prolapse (POP) is generally regarded as safe. 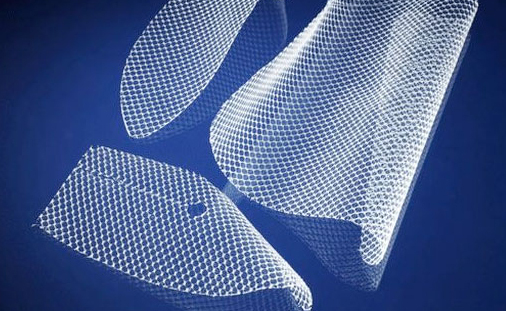 Earlier this year, at a meeting of the American Urological Association, it was announced that the connection between the mesh and the painful symptoms suffered by these women was “unclear.” Nonetheless, the number of revision surgeries to remove the mesh is increasing. Transvaginal Mesh Lawsuit Funding – Is It For You? So far, American Medical Systems (Endo) has gone forward in settling lawsuits while the 3 of the 4 remaining “big 4” manufacturers continue to fight. According to media sources and members of the legal community, litigation over these meshes could become as widespread as that over asbestos. 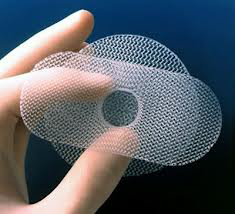 One complication to the resolution of these suits is that many of these meshes have NOT been restricted and/or received heightened scrutiny by the FDA and many remain on the market and are still being surgically implanted to this date. Many new lawsuits pop up on a daily basis. This fall, a major medical device manufacturer is laying out millions of dollars to settle their vaginal mesh lawsuits. 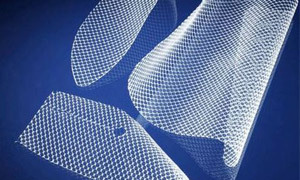 Endo, which manufactures and markets these products through its subsidiary, American Medical Systems (AMS), will be forking over another $400 million payment to resolve a large group of vaginal mesh cases. 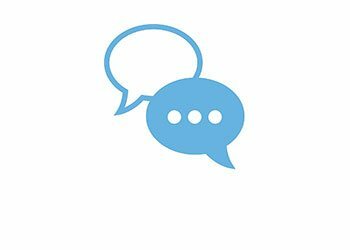 After this payment (and prior settlements occurring earlier this year), Endo is set to resolve almost all of the vaginal mesh lawsuits currently pending against the company in the U.S.
Less than two weeks after Boston Scientific prevailed in a transvaginal mesh lawsuit in Massachusetts, a Dallas jury hit the company for $73 million. The verdict came relatively quickly; according to media sources, the jury was in deliberation for no more than three hours - and the verdict was unanimous. Vaginal Mesh Lawsuit News – Should This Company Bear Liability? 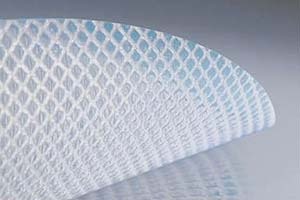 An interesting legal question has come up in a vaginal mesh lawsuit recently. It has to do with whether or not a third party that manufacturers one component of the device should share liability with the primary manufacturer that assembled and sold the final product. There were a few more indications last month that at least some transvaginal lawsuit defendants may face criminal charges. A few months ago, the consumer advocate organization Corporate Action Network called upon U.S. Attorney General Eric Holder to initiate a criminal investigation into allegations that Johnson & Johnson, parent company of mesh manufacturer Ethicon, engaged in obstruction of justice when documents relating to its products went missing. Endo, a subsidiary of American Medical Systems, recently announced that it will be paying out $830 million to settle around 20,000 transvaginal mesh lawsuit actions pending against it in multidistrict litigation. This is on top of over $54 million paid out last year as well as over $1 billion the company is holding in reserve to cover its legal costs. It doesn't happen very often, but when it does, it's big news – and can have serious ramifications for the defendant. It's when civil litigation leads to a criminal investigation. For example, if evidence in a wrongful death lawsuit indicates that the defendant acted willfully, and these actions led to the victim's demise, that defendant could wind up facing murder charges. While the number of transvaginal mesh lawsuit cases in the U.S. has now passed the 60,000 mark, incredibly, many doctors are continuing to use them. In most cases, these meshes are used to treat urinary stress incontinence (this method is widely called using a “bladder sling”). Most doctors still prefer using “bladder slings,” which they still view as safer and more effective than traditional procedures.